Brown rice has higher nutritional values than white rice. It has a higher content of protein, fiber and Vitamin B1. 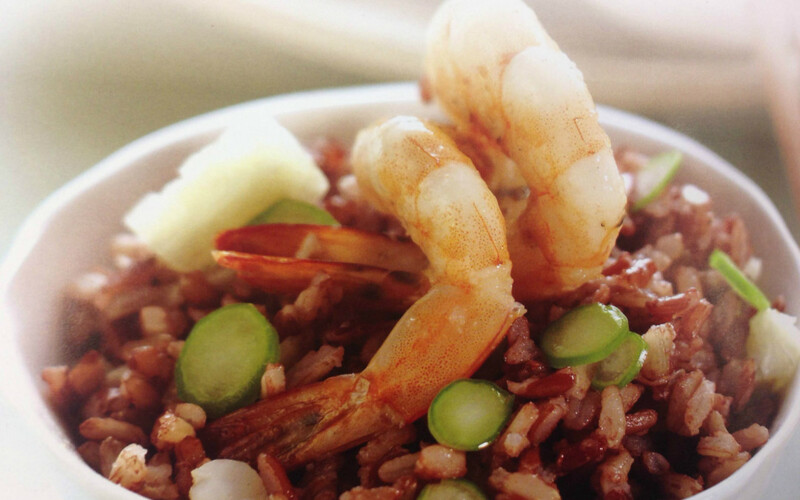 Regular consumption of brown rice helps promote bowel movement and gives a sense of fullness. 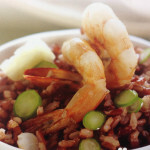 Fried brown rice with prawn and pineapple is easy to cook, healthy and tasty. Heat oil and fry prawns until half cooked, add rice and stock. Stir well for a few minutes before adding pineapple, Chinese Broccoli and salt. -How much water do you need for cooking brown rice or white rice? Fantastic selection of hard-to-find items and cookware. Most of the staff are kind, but if you approach the fish or meat counter speaking English, they will often have to call to the back for someone to take the order. That is not a bad thing in and of itself, but can make it difficult to get quick and easy service. That being said, it is a welcoming enough place that not speaking one of any of the multitude of languages you can hear there is no impediment to the shopping itself, and if anything, gives the place more personality.